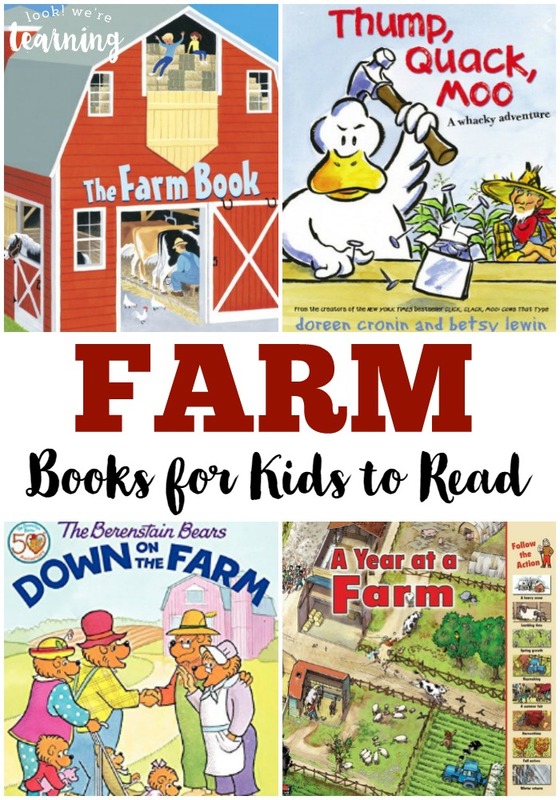 Fun Kids' Books about Farms - Look! We're Learning! Spring and fall are perfect times to talk about farms with kids! In the spring, new baby farm animals are born and in the fall, farmers get out in the fields to harvest their crops. So farms are pretty busy all year round! 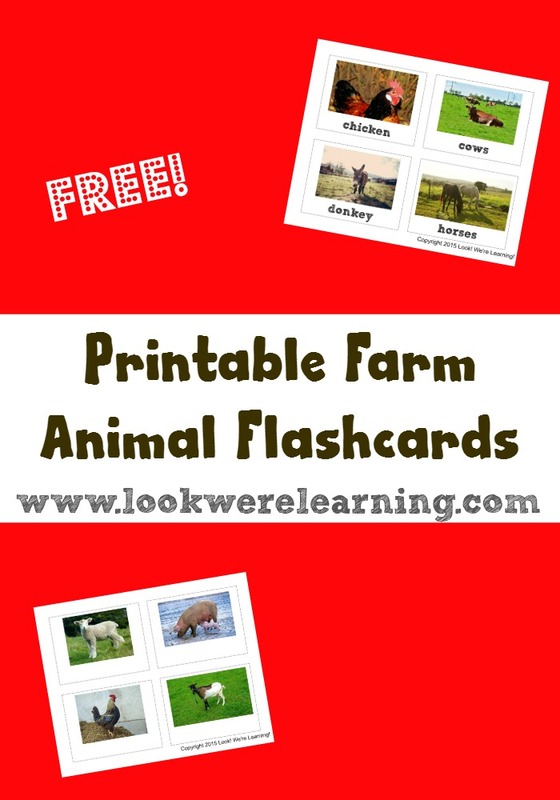 As one of our homeschool unit studies, we’ve done a farm unit study before. 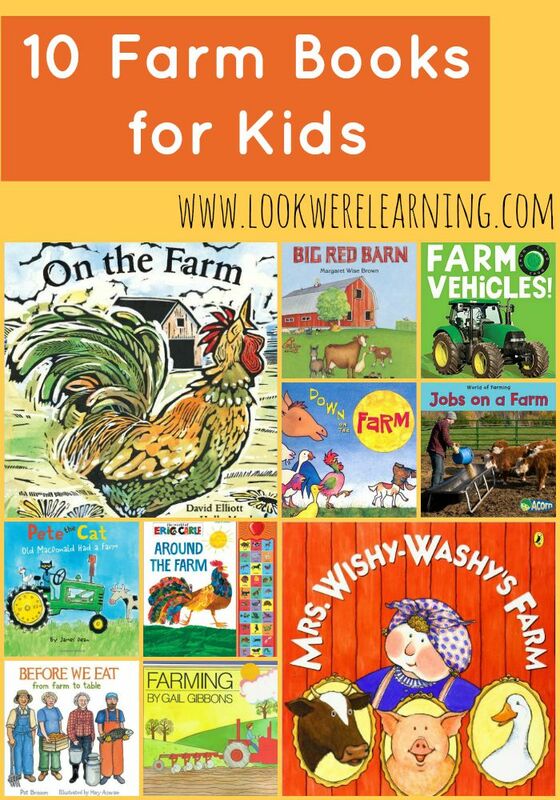 During the unit, we read plenty of farm books for kids. After all, what better way to introduce farms to kids than by reading about them? 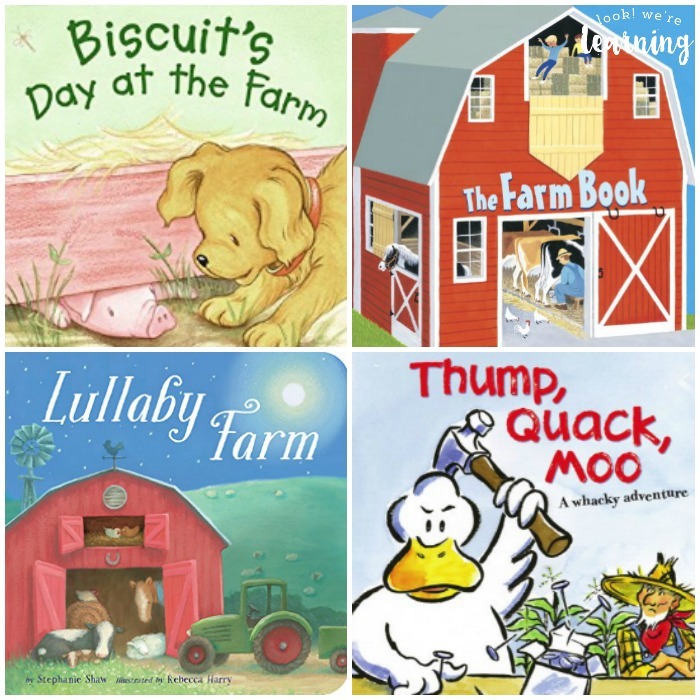 Today I’m sharing some fun kids’ books about farms that we’ve found! I hope you find some great ones to read with your family as well! 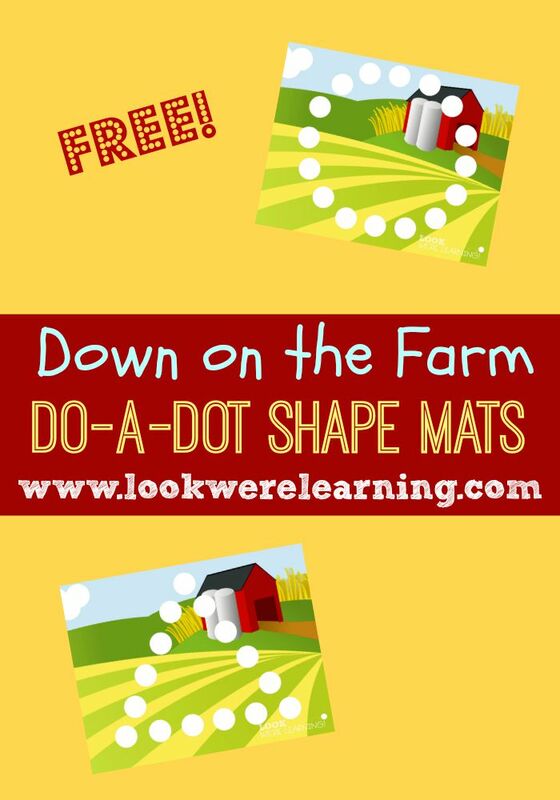 If you love these books, don’t miss our free Farm Do-A-Dot Shape Mats! They’re awesome for introducing toddlers and preschoolers to shapes! And here are 10 more to choose from! 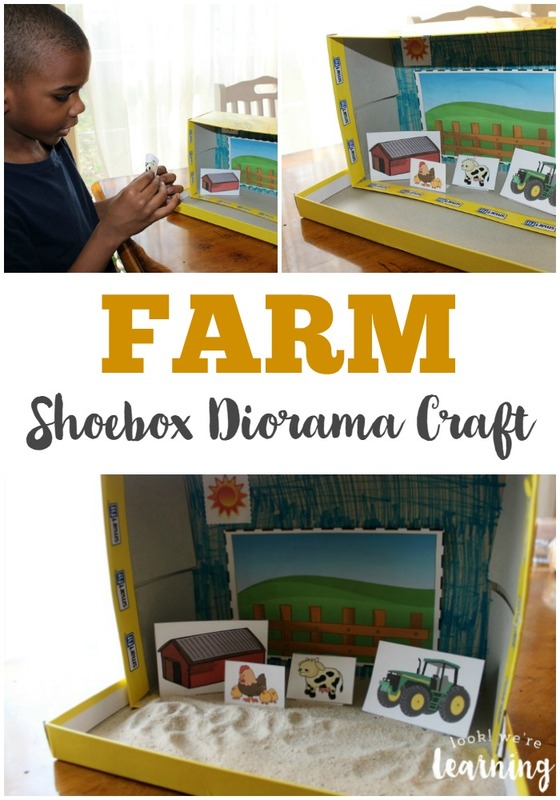 For more farm-themed fun, check out some of our farm learning ideas! 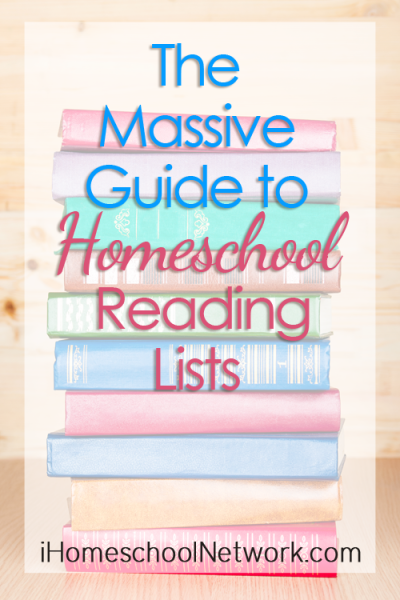 And find more tips to make your kids into readers on my Reading for Kids board on Pinterest! Those look great but my personal fave is Click, Clack, MOO!